Though there are a number of revered female directors and influential producers such as Shim Jae-myung (“JSA”) and Oh Jung-wan (“A Bittersweet Life”), the Korean film industry continues to suffer from gender inequality, both on screen and behind the camera. Film is a male-dominated industry, both in Korea and overseas. I am immensely fond of Korean actors, including the likes of Song Kang-ho and Choi Min-sik, who can transform a scene. Actresses have a central place in Korean cinema, too, however, illustrated by their success on the festival circuit in securing acting awards. Jeon Do-yeon, Moon So-ri, Kang Soo-yeon and Kim Min-hee are such examples. Yet, it tends to be the male stars that often have a bigger box office draw, and hence the reliance on male personas to pull in viewers. This year, a host of films such as “The King,” “The Prison,” “The Mayor” and “The Merciless” feature male leads while female roles are largely left at the fringes, often with little in the way of autonomy. In “The King,” it is the relationship between the two leading characters, played by Jo In-Sung and Jung Woo-sung, that take center stage, leaving the actress Kim Ah-joong to the sidelines. In “The Prison,” female characters are largely non-existent, being largely set in a male prison and thus firmly focussed on the chemistry between the two leads played by Han Suk-kyu and Kim Rae-won. “The Merciless,” also partly set in a prison, stars actress Jeon Hye-jin in a more interesting role as a senior detective, but is overshadowed by the bromance between the characters played by Sol Kyung-gu and Im Si-wan. Similarly, despite the casting of Shim Eun-kyung, Moon So-ri, Ra Mi-ran and Ryoo Hye-young, it is the dynamics at play between the Seoul mayor, played by Choi Min-sik, and his campaign manager and lawmaker, played by Kwak Do-won, that dominate the film’s narrative. It is a shame because the supporting actresses have much to offer, and in many ways are more interesting than their male co-stars. This is set to continue with films such as “V.I.P.,” “Night of 7 Years” and Ryoo Seung-wan’s blockbuster colonial era-set “Battleship Island.” There are notable exceptions, however. 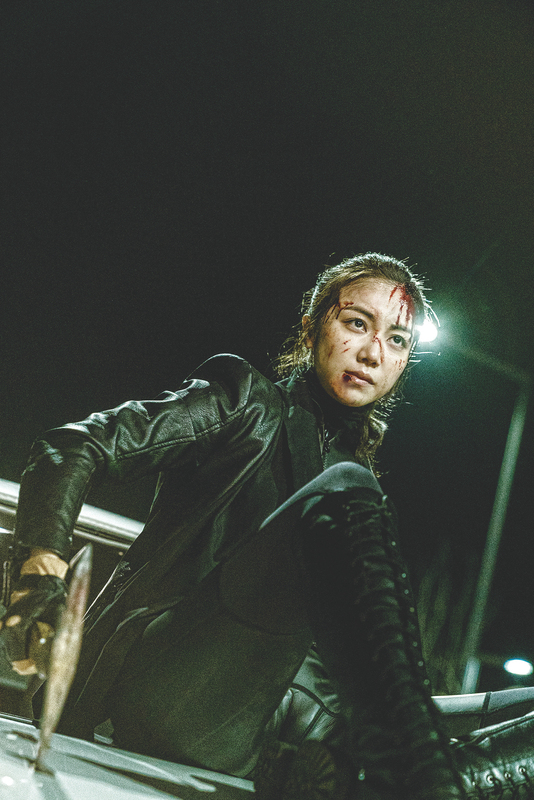 Jung Byoung-gil’s “The Villainess,” which bowed in Cannes last month, stars Kim Ok-bin as an assassin who becomes involved with two men. It hits screens in June. Also released in June is Bong Joon-ho’s “Okja,” which stars the 13-year-old Ahn Seo-hyun, alongside a giant animal and an A-list cast including Tilda Swinton. Bong himself is a box office draw, but it underscores how he is keen to feature both male and female actors in sizable roles going up against industry norms. If one looks at Korea’s younger acting talent, it is actresses that tend to stand out. 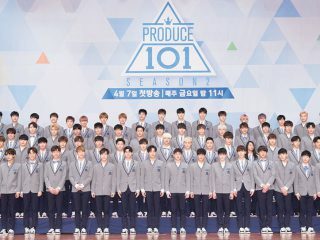 Yes, there are plenty of male stars such as Kim Soo-hyun and Song Joong-ki, but it is the female talent, in my view, that show greater potential. Park So-dam, Jeong Ha-dam, Kim Tae-ri and Kim Go-eun are such examples. Both audiences and the industry need to come together to ensure they are given the screen time they deserve. http://magazine.seoulselection.com/wp-content/uploads/2017/06/THE-MERCILESS.jpg 855 1280 rjkoehler http://magazine.seoulselection.com/wp-content/uploads/2018/01/Seoul-logo.png rjkoehler2017-07-04 10:21:132017-07-04 10:21:13Cinematic Glass Ceiling?